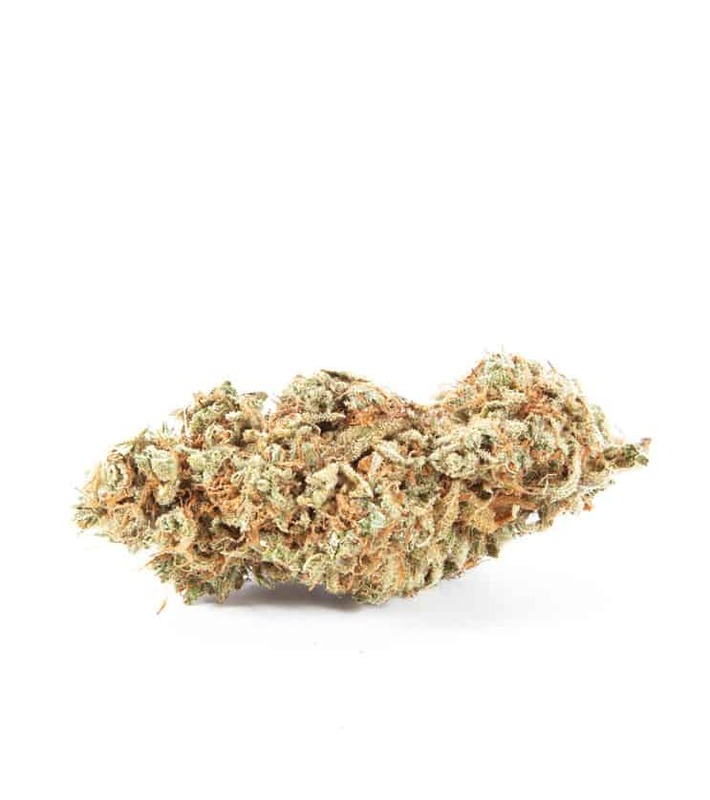 Lemon Drop is a mellow, fluffy bud that provides a pleasant, giggly sensation. 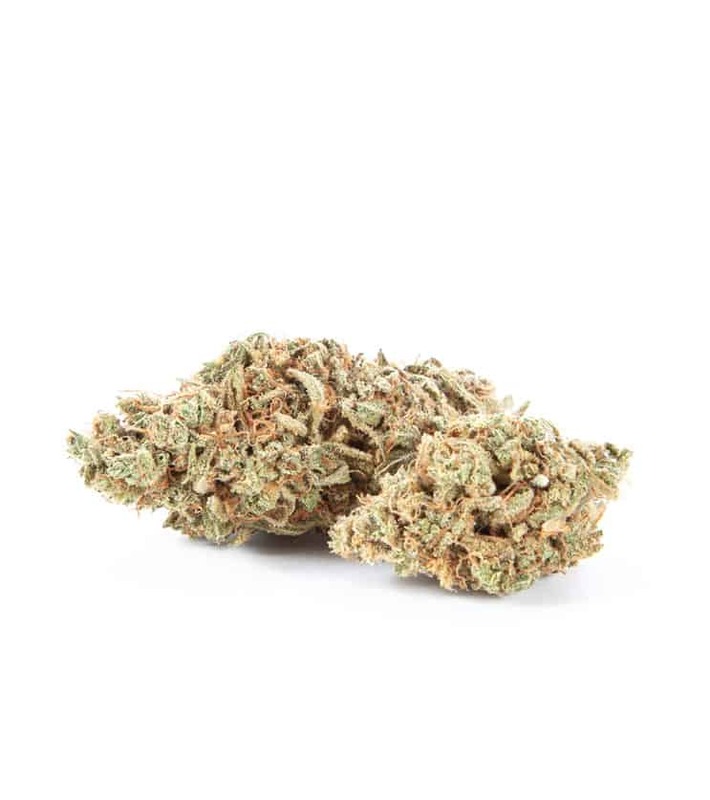 This strain tends to provide a more euphoric, focused experience, though indica-dominant variations exist and produce a stronger body feeling that is relaxing yet not overpowering. Fittingly, Lemon Drop has a lemony, clean taste that is reminiscent of the candy of the same name.